Get rid of the bad smell and say hello to the amazing fragrance that can captivate people which will also create not just a good but a great impression. If you have a friend you smell bad, let them know that they smell bad. If people in the close circle will not tell who else will. But letting them know you are actually helping them to take actions for it. 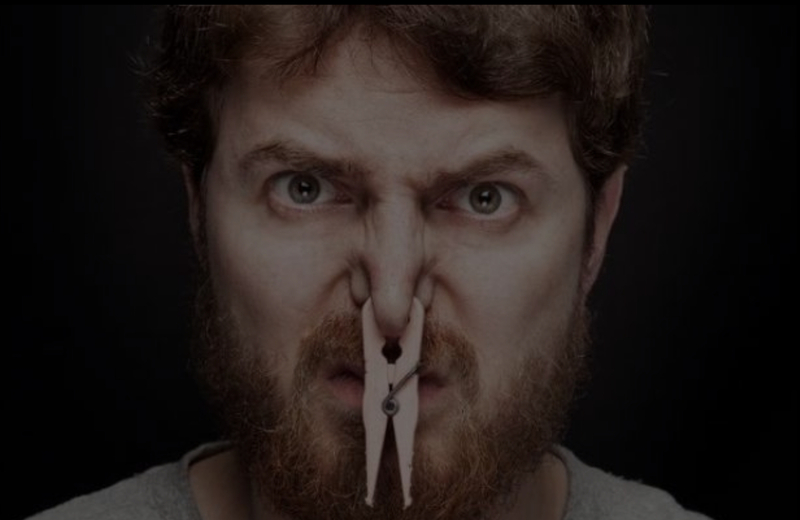 People might think that smell is a small issue. But it sometimes pushes an individual to be anonymous. Many might play pranks with it. But it is only fun up to a certain level If it exceeds that then it will become serious. Being a proper friend means helping out the other in all situations which also consists of these kinds of smelly situations. All You Really Need is. We have free shipping. Hence you can get our products delivered to your address. We can offer our products from unbelievable prices, but not for free. Hence you need a credit card for your payment. We have cologne wipes that have our patterned formulae perfume that gives amazing fragrance.